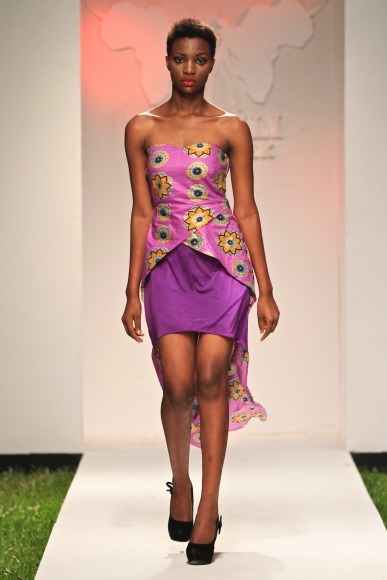 Lovely clothes by H&A, some pieces here are good enough to compete with some of the strongest designers from across the continent as far appeal is concerned. 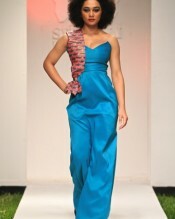 And yes, the collection does go very well with the name brand, Dress To Impress, see for yourself below. 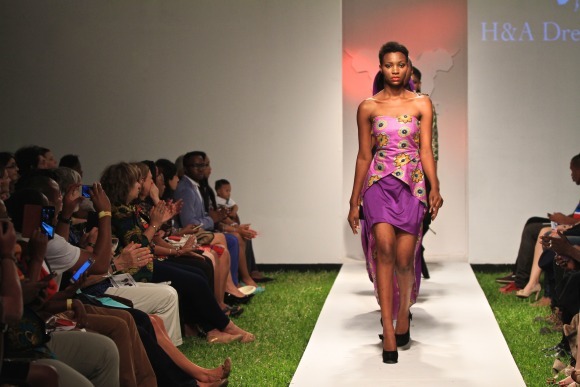 Swahili Fashion Week 2014 is a fast growing platform for fashion and accessory designers from Swahili speaking countries. 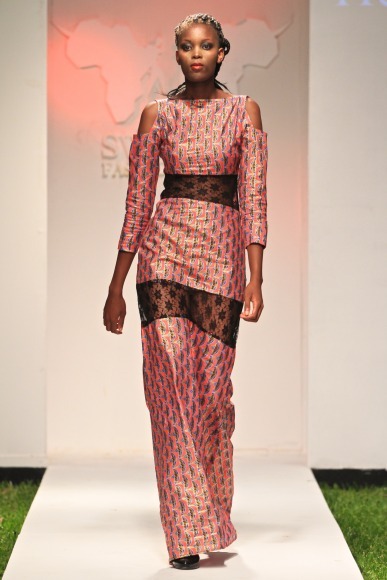 Feel free to contact fashionghana1(-at-)gmail(dot)com if you wish to purchase any of these items and we will reach the designers on your behalf. 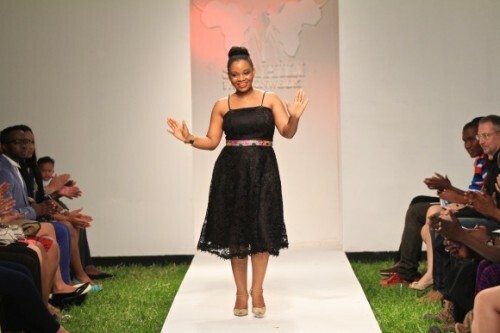 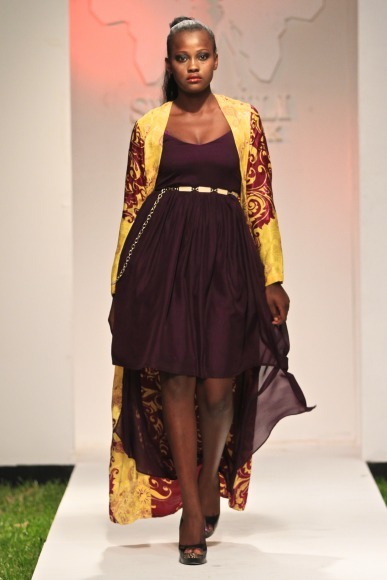 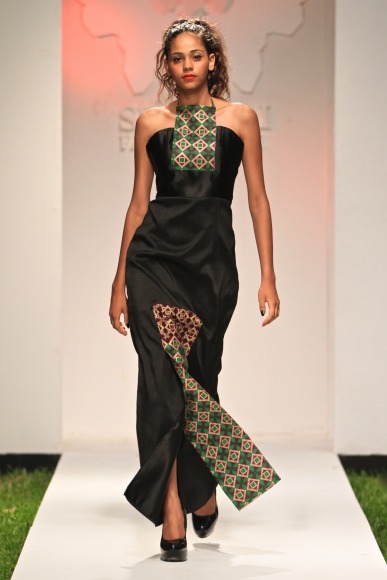 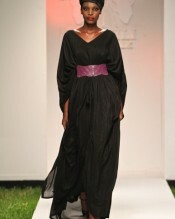 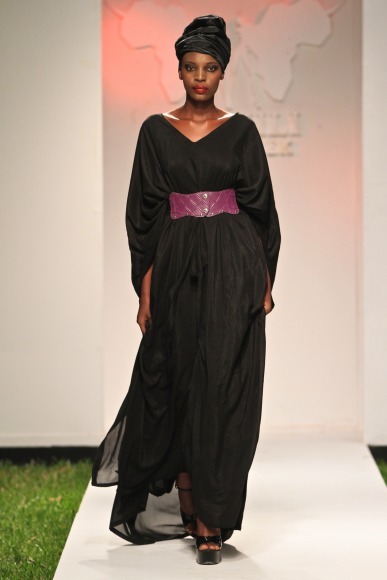 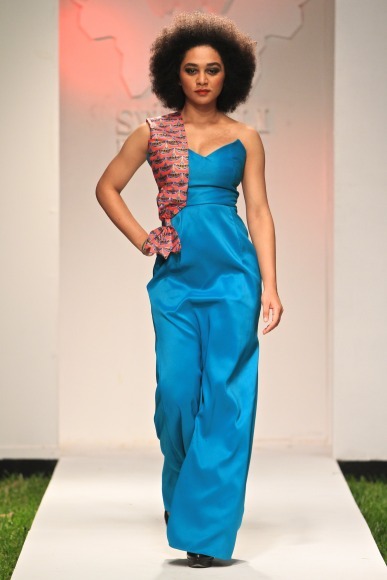 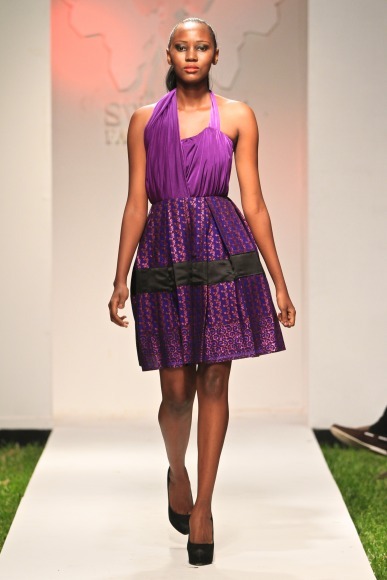 To view all runway action, designers and model stories at #SFW2014 click here -> Swahili Fashion Week 2014.